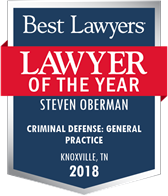 in the area of DUI Defense. 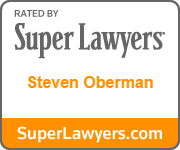 Compher-Rice, Sara and Steven Oberman, Vehicular Homicide by Intoxication: Preparation, Strategy and the Law, in Defending DUI Vehicular Homicide Cases, 2012 Edition, pp. 7-30 (Thomson Reuters/Aspatore). 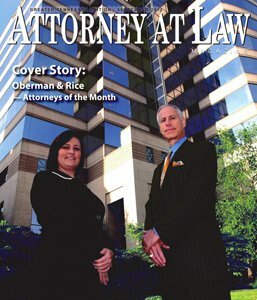 Compher-Rice, Sara and Steven Oberman, The Standardized Field Sobriety Test Validation Myth, The Champion (published by the National Association of Criminal Defense Lawyers), June 2006. 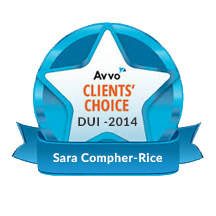 Compher-Rice, Sara and Steven Oberman, Have You Told Your DUI Client . . . 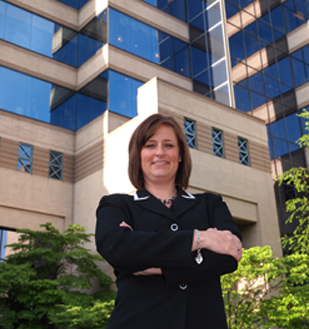 ?, Dicta (published by the Knoxville Bar Association), April 2008. 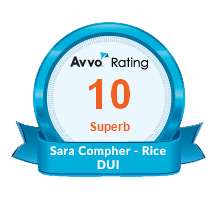 Compher-Rice, Sara and Steven Oberman, Investigating the DUI Case: Things to Do, Places to Go, People to See, The Champion (published by the National Association of Criminal Defense Lawyers), March 2009. 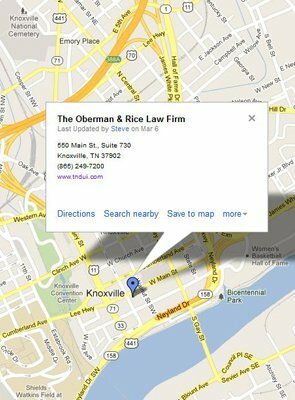 Click on the links below for more information about Sara Compher-Rice and the Oberman & Rice law firm.